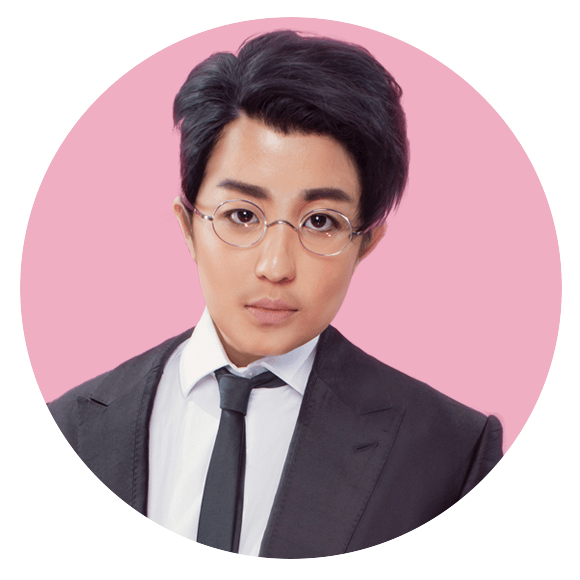 If you enjoyed popular playwright Michael Chiang’s hit comedies Army Daze, Beauty World, Mixed Signals and High Class, you won’t want to miss his most critically-acclaimed comedy. 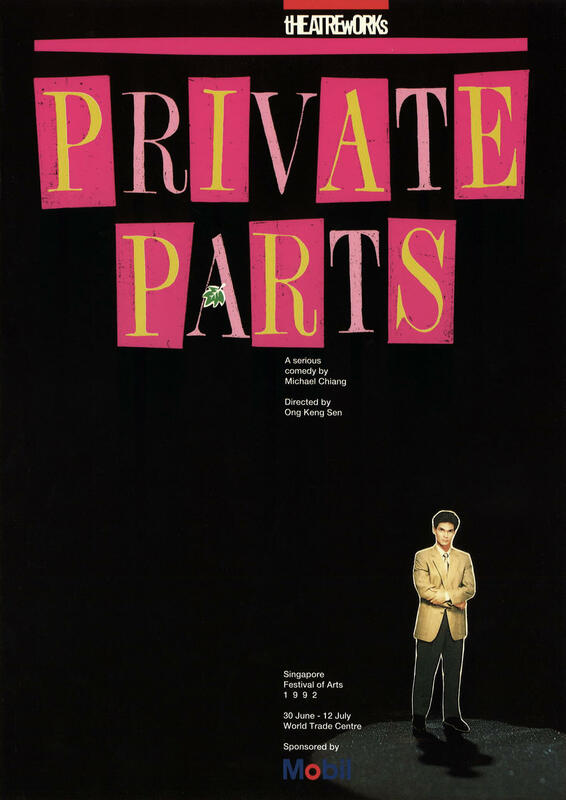 Bearing all his signature laugh-out-loud situations and snappy punchlines, Private Parts is a wild comedy that explores gender complications, with a dizzy dose of TV histrionics tossed in for good measure. 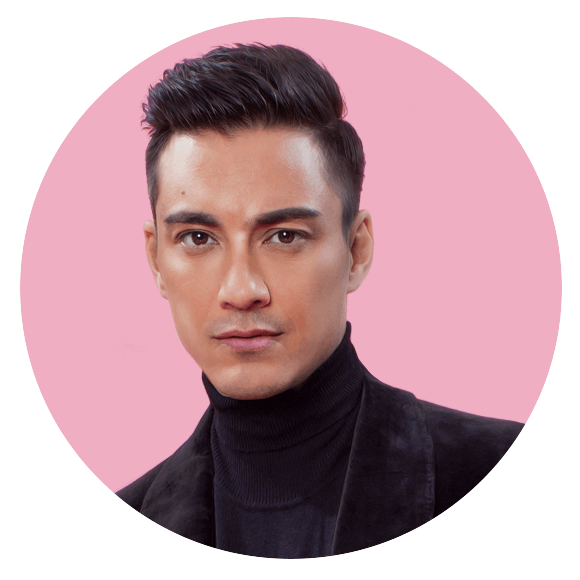 The stellar cast includes well-known TV personalities Jason Godfrey and Chua Enlai, theatre vets Shane Mardjuki, Zee Wong, Jo Tan, Frances Lee, Andrew Marko, plus Andy, Andreas and Aldafi as the fabulous Dreamgirls. 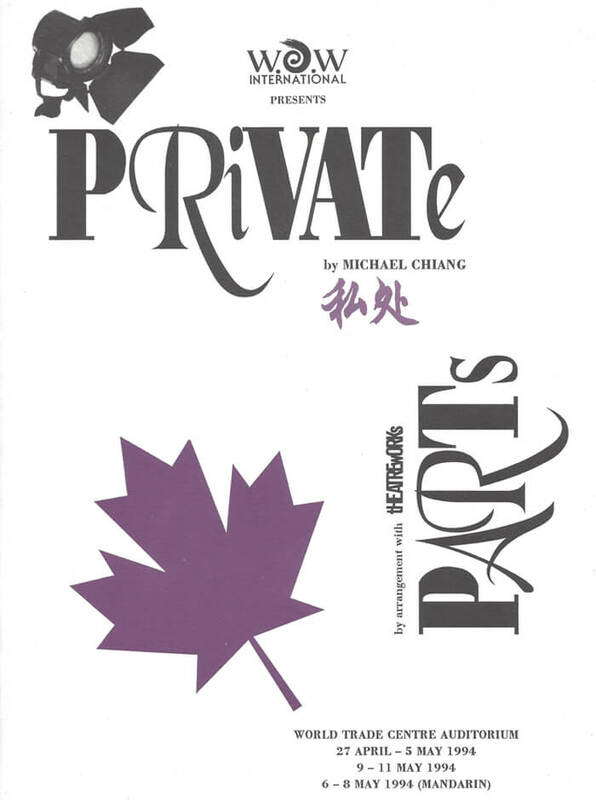 Directed by Beatrice Chia-Richmond, Private Parts is the inaugural production by Michael Chiang Playthings Ltd, a new non-profit outfit that will showcase Singapore writings. Studying theatre and acting at the University of Waterloo in the mid nineties, Jason soon landed roles in Animorphs and Paradise Falls before leaving Canada to model internationally for the better part of a decade. During this time, he was cast in dozens of commercials even appearing alongside stars George Clooney for Mercedes in 2012. Since then Jason has moved on to acting starring in Singapore series’ like Mata Mata (2013), The Hush (2016), Left Behind (2016) and BRA (2017). Chua Enlai is an award-winning actor and host known for his dramatic and comedic work across theatre, television, and film. He has performed in over 40 theatre productions, including Shopping & F***ing (Best Actor, DBS Life! Theatre Awards) and The Importance of Being Earnest (Best Supporting Actor, ST Life! Theatre Awards). Television credits include the International Emmy-nominated The Noose, for which he’s won the Asian Television Awards for Best Comedy Performance, in 2010 and 2013. 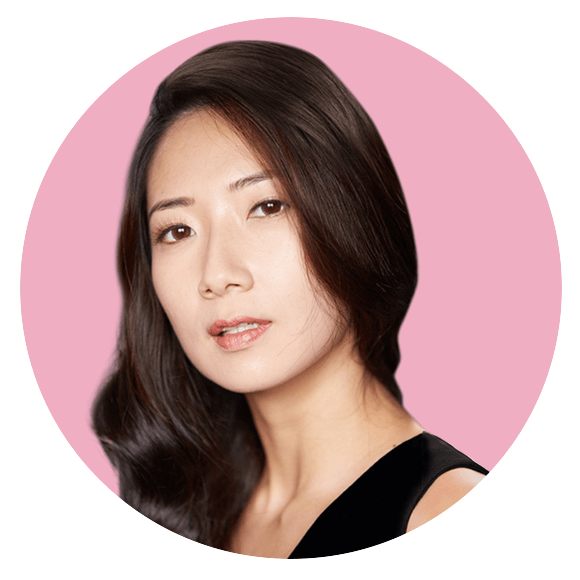 Chua Enlai is proudly represented by FLY Entertainment. Shane Mardjuki’s entertainment career began fresh out of NS, not one who stayed unknown for long, he was soon cast in theatre productions such as The Snow Queen, O Rats the Pied Piper and The Gingerbread Man and was a nominee of Best Ensemble Cast in Life! Theatre Awards. His recent theatre productions includes Press Gang, Julius Caesar, Army Daze 2 and a lead role in the award-winning comedy, What The Butler Saw. an award-winning comedy that knits together dysfunctional family relationships, laws of attraction, notions of sanity, identity and authority in an exceedingly comic fashion. And in Victor Victoria, he’s cast alongside international jazz sensation Laura Fygi! Shane Mardjuki is proudly represented by FLY Entertainment. Zee is a bilingual actress, dramaturg and theatre-maker, with an interest in feminist and participatory/non-traditional theatre. Credits include Framed, By Adolf; ITSY The Musical (The Finger Players); Café (The Twenty-Something Theatre Festival); The Girl in the White Sand Box (Drama Box); and Normal (Checkpoint Theatre). Recently, she dramaturged for the sold-out participatory theatre piece Attempts, presented by the M1 Singapore Fringe Festival. She is an Associate Actor with The Finger Players, having completed the two-year Apprenticeship programme involving acting and puppetry training and development. Zee is also a Centre 42 Boiler Room 2016 playwright. She is currently writing a play that examines gender politics through the lens of sexual violence. Book 6 Tickets & Only Pay For 5! Special discounts available for school & group bookings. Email us! Studying theatre and acting at the University of Waterloo in the mid nineties, Jason soon landed roles in Animorphs and Paradise Falls before leaving Canada to model internationally for the better part of a decade. During this time, he was cast in dozens of commercials even appearing alongside stars George Clooney for Mercedes in 2012. Since then Jason has moved on to acting starring in Singapore series’ like Mata Mata (2013), The Hush (2016), Left Behind (2016) and BRA (2017). Jason Godfrey is proudly represented by FLY Entertainment. 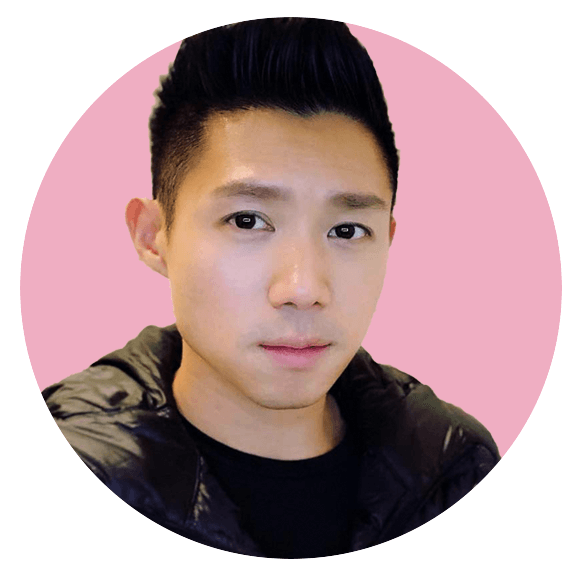 Chua Enlai is an award-winning actor and host known for his dramatic and comedic work across theatre, television, and film. He has performed in over 40 theatre productions, including Shopping & F***ing (Best Actor, DBS Life! Theatre Awards) and The Importance of Being Earnest (Best Supporting Actor, ST Life! Theatre Awards). 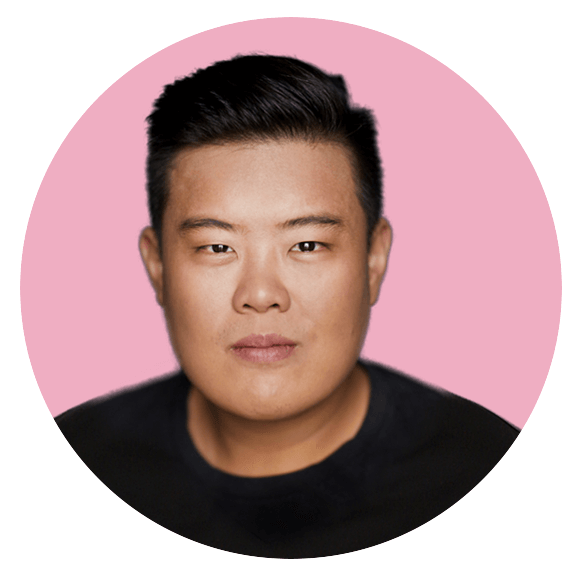 Television credits include the International Emmy-nominated The Noose, for which he’s won the Asian Television Awards for Best Comedy Performance, in 2010 and 2013. Chua Enlai is proudly represented by FLY Entertainment. "Michael Chiang applied searing wit to his work, about transsexuals and their quests to be seen as normal people…"
"Private Parts helped to bring about a paradigm change in Singapore theatre and I am glad that it has become a Singapore classic"
"The comic parts succeeded brilliantly, and had the audience roaring with laughter…"
"Michael has made a delicate and mostly successful transition from his laugh-a-minute Army Daze writing to something more serious…"
"The audience are batted about from high camp bouncing falsies to a deep, sad heart-bond between Mirabella and Warren." Private Parts was never written to offend. Michael began with the intention of making people notice how much we are alike underneath the superficialities. 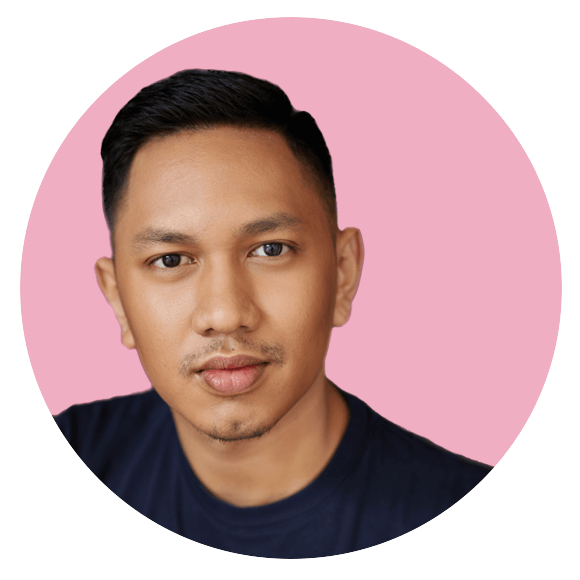 “The play moves beyond the peripheral world of this small minority and speaks of human frailty, our need to be accepted and our fear of rejection in social interaction.” – Ong Keng Sen. Starring Koh Boon Pin, Bervyn Lee, Khoo Kah Bee and Karen Tan, the provocative yet deeply moving Private Parts made its debut at the Singapore Festival of Arts in 1992 and its never gone away since. Just two years after its successful debut at the Singapore Festival Of Arts, Private Parts came back strong with an unprecedented bold move of staging both an English and Mandarin production back-to-back. 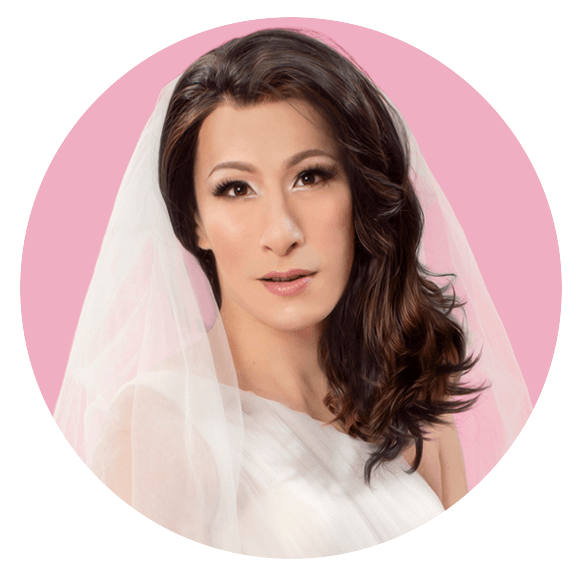 Taking on the challenge of reaching out to the more conservative Chinese speaking audience, the team roped in the help of a stellar cast of TV personalities including Edmund Chen, Hua Liang and Jiu Jian. The $500,000 production went on to sell-out every night at the 1,000-seat auditorium. Twelve years since its premiere, Private Parts gets a fresh update and became the first Singaporean play to make it to the stage of Esplanade Theatre – A Singapore classic in a world class theatre!. The production by Mediacorp TV 12 starring Timothy Nga, Christian Lee, Yeo Yann Yann, Kevin Murphy and Jamie Yeo performed to an enthusiastic audience for a limited run at the 2,000-seat venue.